Includes tuition, materials, lunches and breaks. 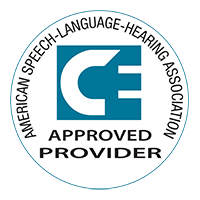 This hands-on training workshop will offer HRM instruction and practice to Speech Pathologists in a small group setting. Participants will acquire knowledge and skills required to initiate an HRM skill competency by completion of the workshop.